This 1 Day Rwanda Gorilla Tour is the cheapest and shortest gorilla Tour that is organized for Visitors with limited time to spend on safari in Rwanda. It is very suitable for those who are residing or staying in Rwanda and therefore they can undertake it as an excursion. 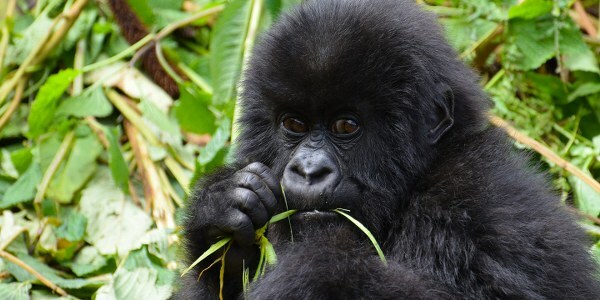 It involves setoff up very early in the morning especially when one is staying in Rwanda’s Capital City Kigali .It’s highly recommended for one to spend a night at Ruhengeri were Volcanoes national park –Natural home of Mountain Gorillas is located.